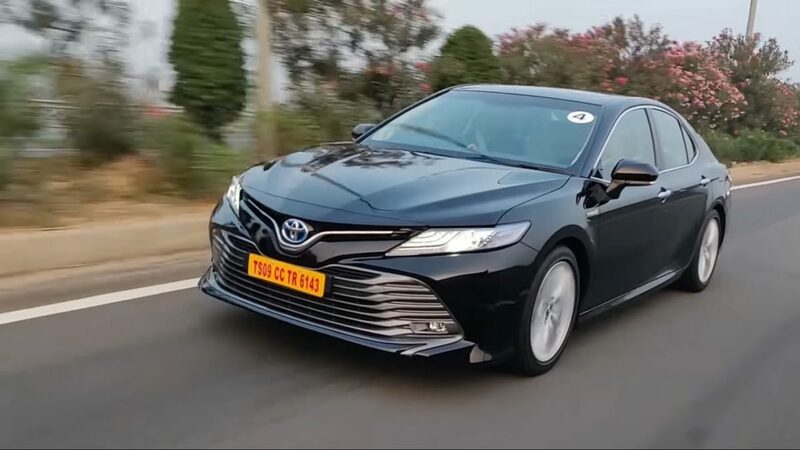 Under an initiative which aims to support Toyota’s social mission to enable quality education amongst the youth of India, the carmaker has set up its 4th Centre of Excellence in the state of Karnataka. In continuation of its long-standing commitment towards Skill Development, the Centre was inaugurated at Dayanand Sagar College of Engineering, Bengaluru. The concept is in line with Toyota’s commitment to scale-up the skill sets and offer well-expertized workforce to the automotive industry. 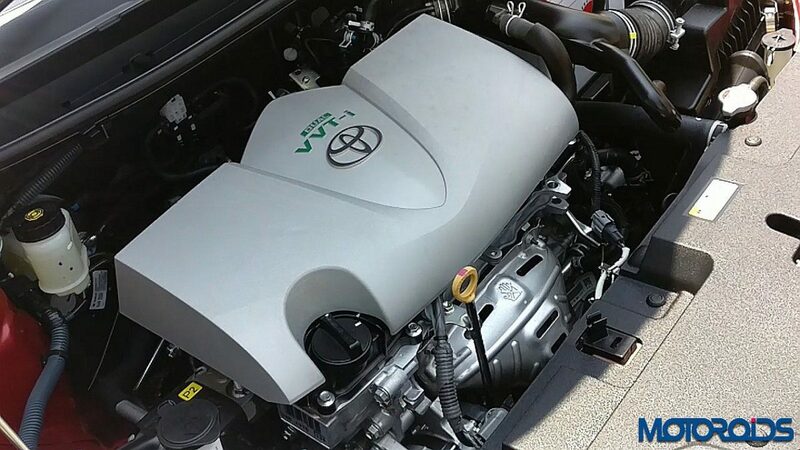 To aid in depth knowledge-base of engine composition at the grass-root level, Toyota handed over one cut section of the vehicle engine and an assembled engine. The key focus is to provide comprehensive learning opportunities for the students, offering them a first-hand experience of the internal combustion engine. The engine cut section will showcase the component set-up in an engine and its related functioning. While the engine assembly section enables the students to gain an insight of the real orientation of the assembled engine including the dismantling and re-assembling techniques, thus achieving high-quality skill sets in engine operating mechanism as part of the Skill Enhancement program. As a part of its commitment towards developing world-class skilled workforce for the emerging Indian Auto Industry, Toyota in 2007 established the Toyota Technical Training Institute (TTTI) which offers a three-year rigorous full-time training in – Automobile Assembly, Automobile Paint, Automobile Weld and Mechatronics (a combination of mechanical and industrial electronics) to financially challenged students hailing from Below Poverty Line (BPL) families from across Karnataka. National Skill Contest – Launched in 2014, National Sales & Service Skill Contest is an initiative that provides Toyota’s dealer sales & service personnel to showcase their skill levels with a view to identify gaps and improvise. Held at three levels – across dealership, regional and national levels, the contestants are evaluated on various parameters such as knowledge, process demonstration, soft skills and role plays among others. Continuous training skills are imparted to hone the dealer personnel skill sets to meet the growing expectations and deliver Toyota’s best-of-all Quality, Durability & Reliability for ultimate customer delight.